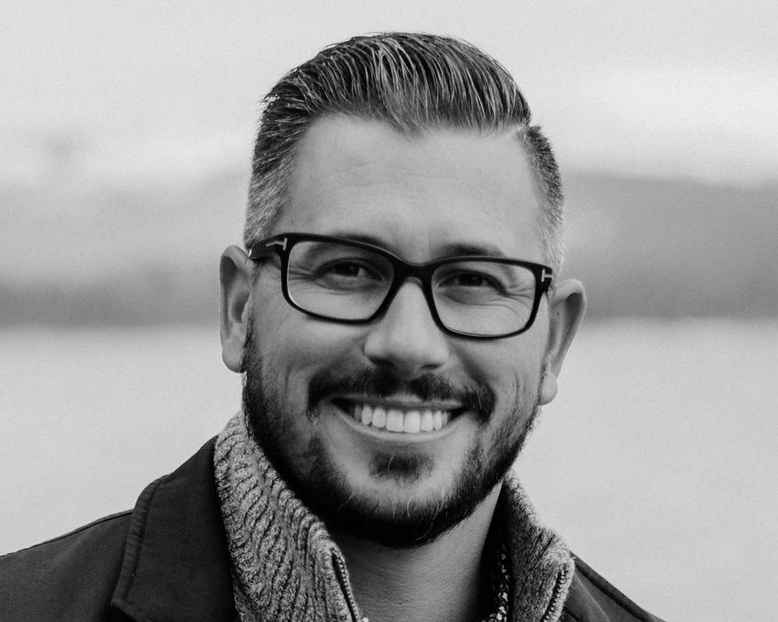 Matt brings more than a decade of experience leading integrated marketing and production initiatives, with a heavy emphasis on Powersports and motorcycling advertising. For over eight years now Matt has led the agency’s AOR account for Suzuki Motorcycles, and has grown that business into other divisions within Suzuki Motor of America. As the newest member of the Questus leadership team, Matt has recently relocated to Southern California to build our new office and team, with a specific goal of expansion into Powersports, Motorsports, and Action Sports verticals. With a life-long passion for adventure and action sports, Matt’s personal experience as an athlete and consumer has led him to being a successful marketer and leader for the agency in this space. Matt obtained a B.S. in Instructional Design and Technology and a minor in Communication and Graphic Design from California State University, Chico. He is recently married and enjoying his new life in “SoCal” while surfing and riding all of the world-class motocross tracks in the area.